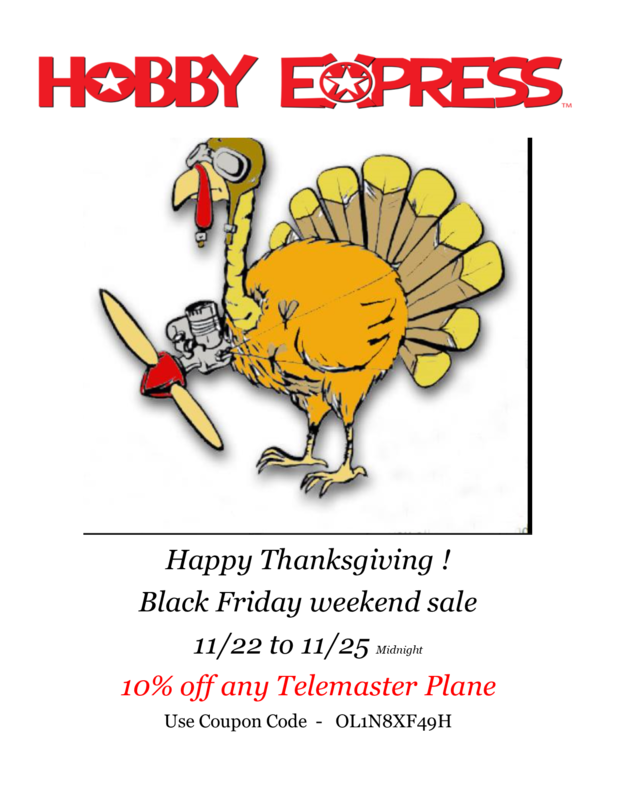 Want to save some $$$$ at Hobby Express? Order now sale ends Sunday at midnight. Follow us on Hobby Express on Facebook.